Customer service is Sherry's specialty. She's one of the highest rated agents for customer satisfaction AND one of the top performing agents in the Wichita area! Sherry is one of only a select few agents in the state of Kansas to earn the Military Relocation Professional designation. Extremely tech savvy, Sherry will work with you in your home buying and selling experience in the way YOU feel most comfortable. In person, phone, email, text and even remote signing of documents from your smart phone! You call the shots.Winner of the Wichita Area Association of Realtors Masters Circle Award, Presidents Award and Berkshire Hathaway HomeServices Presidents Circle (top 4%). 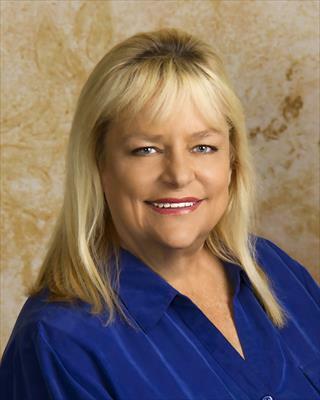 Specializing in residential and country properties Sherry holds the Luxury Collection designation through Berkshire Hathaway along with Senior Real Estate Specialist (SRES), ABR, MRP and e-Pro designations through the National Association of Realtors.